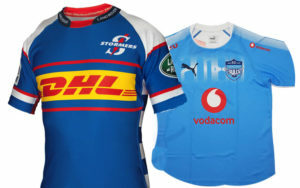 The Super Rugby pre-season game between South African duo the Bulls and Stormers, set to be played in Los Angeles, has been cancelled. Travel arrangement issues are at the root of the cancellation of a fixture that was eagerly awaited by rugby fans in the LA area. The warm-up game will now played locally, at the Boland Stadium, on 3 February 2018, with kick-off scheduled for 16:00. Previous articlePC or Not PC?????? Would the game really have been well supported in LA……fans will turn up at the Boland stadium!? LA draws big crowds to the 7’s tournament, and the Eagles are well supported there too.